Real comments from users of the Analysis Lotto software! 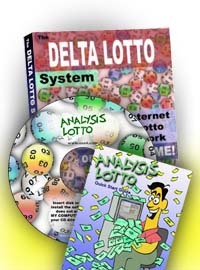 Our Delta Lotto System software, Analysis Lotto, first went on sale in 2002. 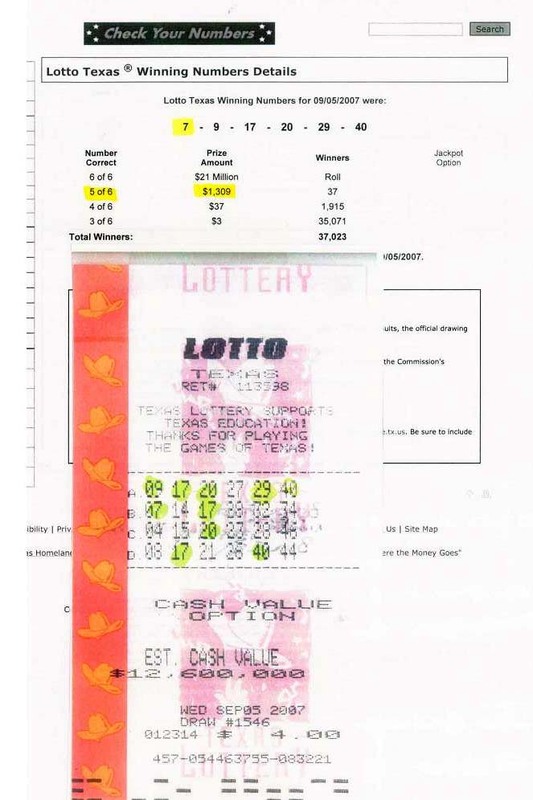 Below is a real sampling of the email we have received over the years from users of our lottery system and lottery software. ...I really love the number trends charts!!! EXCELLENT!!! THANK YOU FOR DEVELOPING THIS SOFTWARE!!! ...See the attached ticket photo: (Click to see it!) Notice that I missed the final winning number and the $12,600,000.00 cash option by one number! ...I am very impressed with your system....it really does pick the winning numbers....compared to 2 other software systems I am using, (which I will be uninstalling). THE DELTA LOTTO SYSTEM had the most numbers picked.....Wow, thank you for sharing your knowledge! ...I have written you before and you advised me to play the lottery games with the better odds. Well, yesterday I won $740.50 by playing Fl. 's Fantasy 5. I had 4 #'s!!! Thank you soooooo much. It couldn't have happened at a better time...thank you, thank you, thank you!! ...finally a system that's easy to understand! ...Dave, your program is great. The software picked the Mega Millions number last night, and I did not use it! ...Outlay was 30 dollars, return was $ 99.60. I like it and will try it again! ...I won $505.10 off risk of $15 spent! ...Needless to say, I've hit 3 draws out of 3. I'm sort of waiting for it to lose... I must say, I'm impressed as to how these delta lotto numbers work. I wonder if many people know about it? ...I happen to stumble across your information,used it , and won a handsome sum of money...I got 5 out of 6 right with last weeks lotto game! ...I would never had played that number if it was not for your site. Maybe it was just luck, or is there really something to your delta number theory. Since I am not lucky, I feel it was your theory. This is the first time I've tried a program and it worked! ...I can't imagine it being any simpler and maybe luck played a great part, but just trying something that worked made me happy. ...I was fooling around with your lotto system for fun and what do you know, four out of five of the numbers came in! ...I won $76 the very first time I used your lottery system! ...I did get 4 out of 5 on the Fantasy Five. Thanks! ...I really think it took some high intelligence on your part to come up with such a theory! ...Tried your lotto system for the first time yesterday...Three numbers plus the powerball paid $100! THANX! ...Your lotto software did it again for tonight's Lotto Super 7 in Canada... Wow, I have tried a few software programs, this picks the winners everytime! Good Job! ...this thing you have come up with is nothing short of the most impressive thing I've ever seen in predictive science. The Analysis Lotto software is available HERE. You can take a tour of its features HERE. Need some "hands-on" proof that this works? Click HERE. Or see our new lottery video, HERE. To return to the beginning, click HERE. Tour the Analysis Lotto software HERE.